German scale-maker Kern has been in the weighing business since 1844. 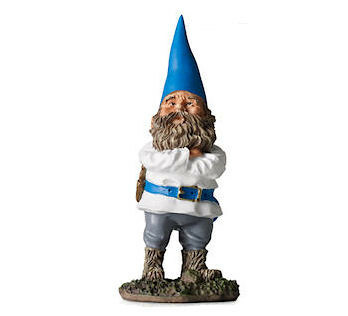 To demonstrate the precision of the scientific instruments in which it now specializes, Kern has launched The Gnome Experiment. If Earth was a perfect sphere of uniform density, then gravity would be consistent. But it’s not, which means gravity varies wherever you go. So can we chart those discrepancies using just a basic-range Kern scale? Pre-calibrated according to local gravity at Kern HQ, Balingen, Germany. 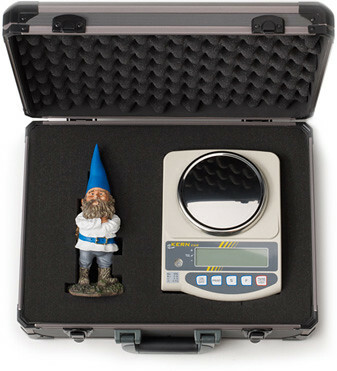 The perfect test-subject for two good reasons: Gnomes are already accustomed to travelling the world. They also originate from our homeland, Germany. Important because dust or grease will reduce the accuracy of the results. … and can sign up to participate, here. 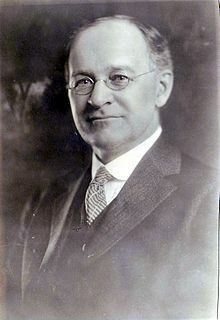 As we pack our bags to move south,* we might send earthy birthday greetings to civil engineer and geodesist John Fillmore Hayford; he was born on this date in 1868. Hayford, the father of the modern science of geodesy, made the first precise determination of the ellipsoidal shape and size of the earth. 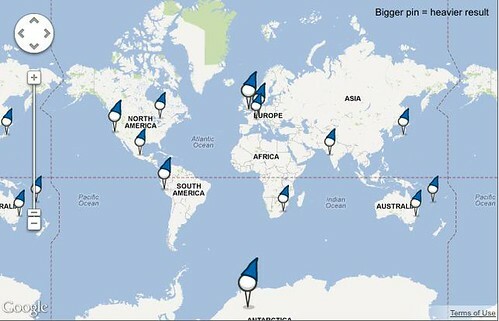 * an object weighs about 0.5% more at the poles than at the Equator.